Did you know that drowning is the second leading cause of accidental death in the U.S. for children under the age of 14? We live on the lake here in Texas. According to Texas Parks & Wildlife, there are over 150 lakes in our great state. 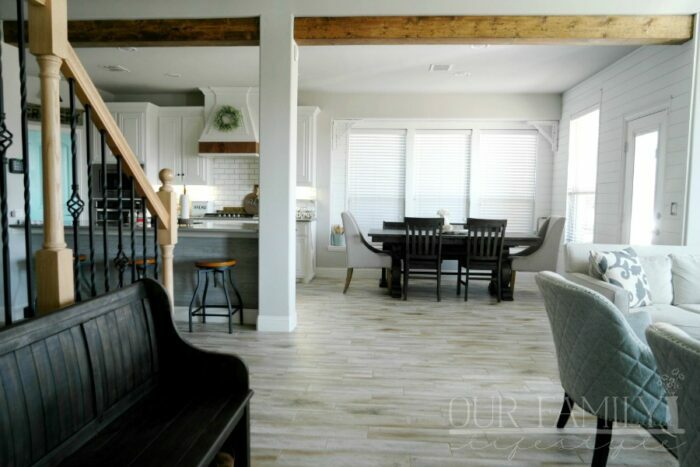 This is, of course, in addition to countless swimming pools and the Gulf of Mexico. These are only a few of the facts that led Colby and I to partner with Jim Montgomery Swim School and sign our girls up for swim lessons. The statistics are truly alarming. Perhaps the biggest tip that all experts agree on is to teach children water safety and swimming skills as early as possible. You can start learning how to swim at six months old and some swim schools start as early as 2 months! 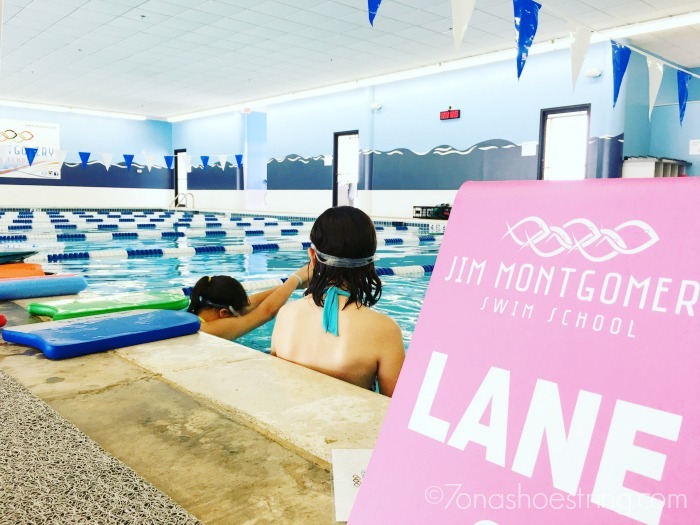 At Jim Montgomery Swim School, they offer a FREE swim class for infants who are 3 months through 5 months old and requires an adult in the water to participate. This swim class introduces infants to the aquatic world and all of the fun that comes with it. They believe in being proactive when it comes to keeping our kids safe in the water! 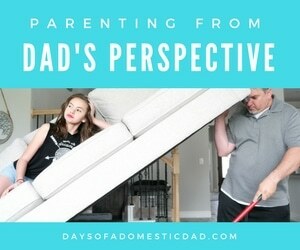 Always supervise! Appoint a designated watcher to monitor children during social gatherings at or near pools. With 75% of all children drownings, the parent was present or near by. It is incredibly important that parents be responsible for constant “water watching.” Never assume someone else is watching. Don’t use flotation devices as a substitute for supervision. Define swimming; it’s not about teaching strokes. At Jim Montgomery Swim School, they define swimming to adults as hanging out in the deep end of a pool indefinitely without the need for walls or bottom of the pool. Don’t spend all your time at the baby pool or shallow end of a pool. Learn how to swim and teach your child how to swim. 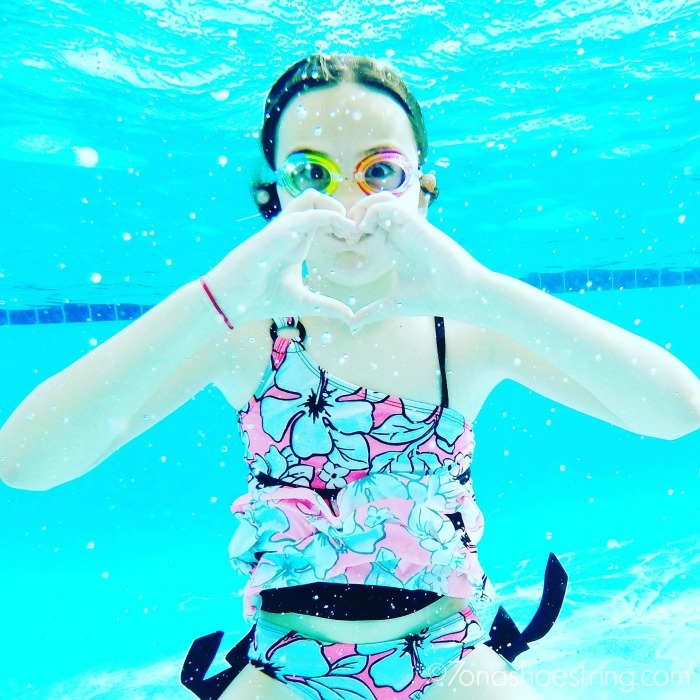 Swim lessons should be nurturing and fun taught with positive reinforcement and teach water safety skills. Learn to perform CPR and stay updated on those skills. Understand the basics of life-saving so that you can assist in a water emergency. Unfortunately, there is no way to drown proof or water proof a child. Check water sources first if a child is missing. Drowning is also a silent killer—most young children who drowned in pools were last seen in the home, had been out of sight less than five minutes, and were in the care of one or both parents at the time (source: Present P. Child Drowning study). One of the biggest misconceptions around drowning is that people think they will hear splashing. As mentioned above, child drowning is a silent death, with no splashing to alert anyone that the child is in trouble. Always stay aware when around water. 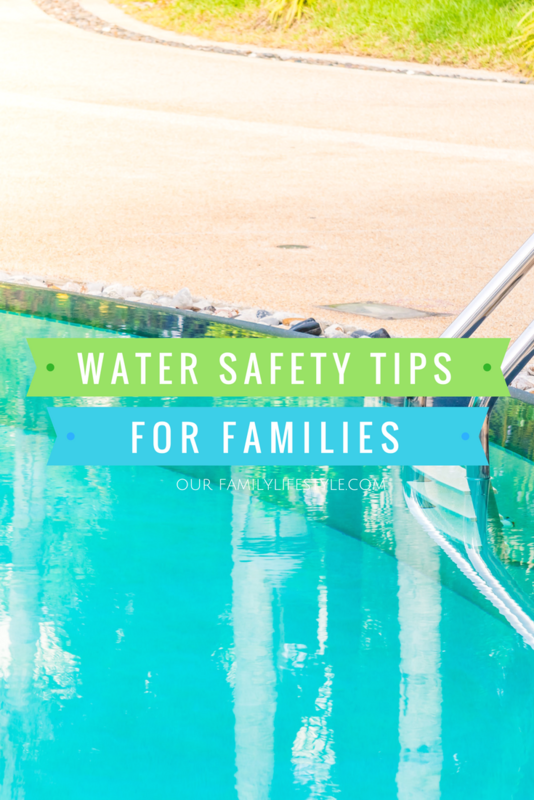 Follow the water safety tips above and participate in formal swimming lessons. A study by Pediatrics & Adolescent Medicine in 2009 showed that these lessons reduce the risk of drowning by 88% among children aged one to four years.